We are a coalition of local civic organizations and citizen advocacy groups dedicated to different causes, but sharing many mutual interests and goals. One of our mutual goals is to promote public health & safety. Our regional trans-border sewage crisis represents a serious public health & safety concern to residents, visitors, border patrol and military personnel who use our beaches. Diplomatically the stage has been set with respect to the federal government. 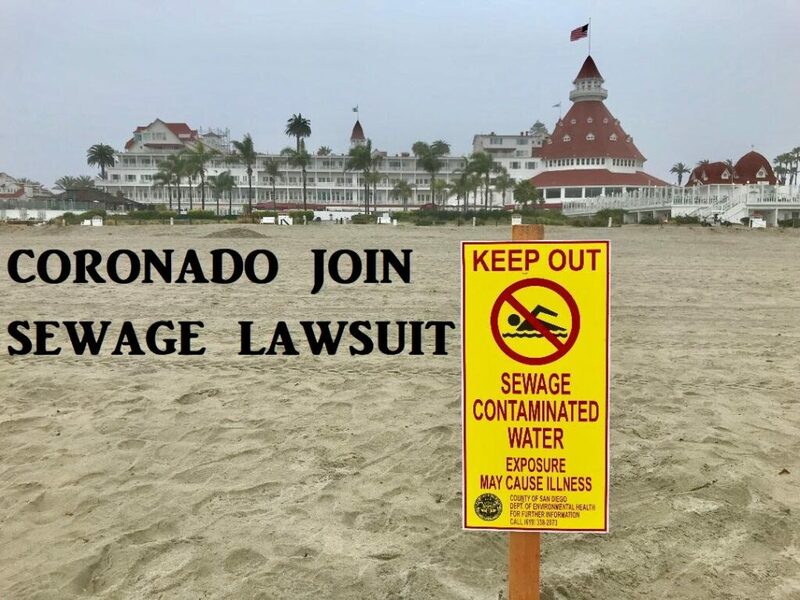 It is now time for the City of Coronado to force their hand by joining a sewage lawsuit against the U.S. section of the International Boundary & Water Commission (IBWC) to press the federal government to fix this crisis. San Diego City Council voted unanimously this week to join a sewage lawsuit against the IBWC. 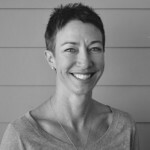 For a united front and solidarity in the South Bay, we strongly recommend Coronado join forces with Imperial Beach, Chula Vista and the Port of San Diego in their lawsuit against the IBWC which addresses all of the pollution sources (both the canyon collectors and flood control channel).